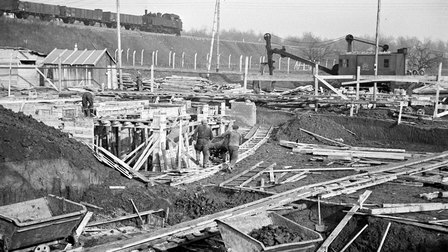 The historic Werk 1. 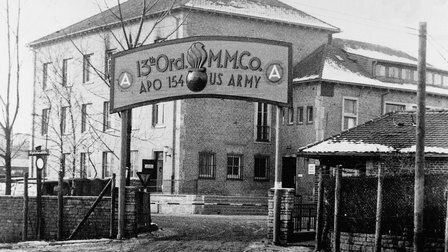 The place where it all began. 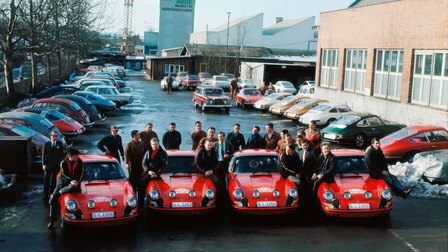 This was where the foundation stone was laid for the Zuffenhausen site, and for Porsche. 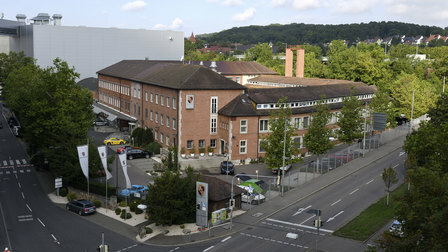 The former production facilities have been renovated and now sparkle with renewed splendour. 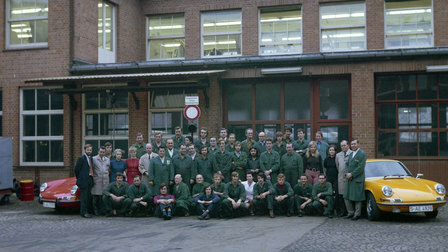 In the future, you will be able to discuss your personalisation wishes with experts from the factory in the customer consulting team of the Exclusive Manufaktur. The most amazing experience: when you start the engine. 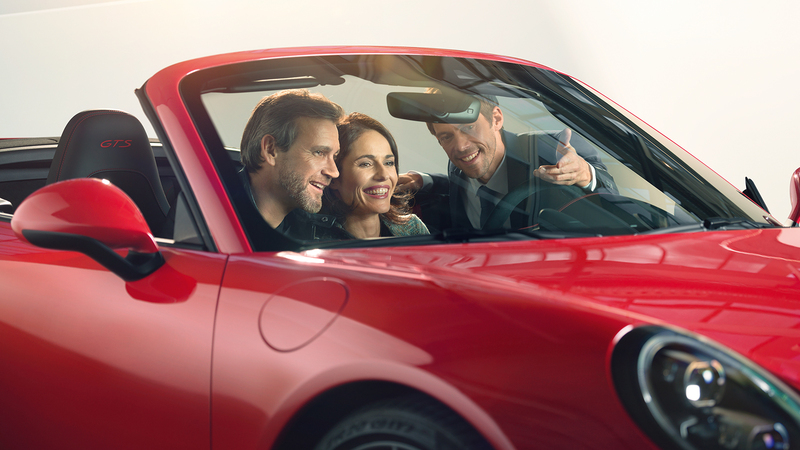 For the first time – in your own Porsche. 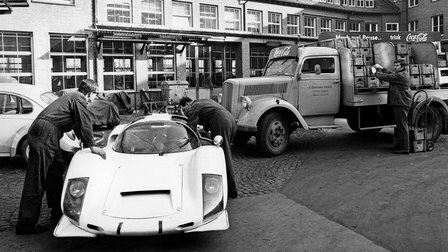 Because the Zuffenhausen factory delivery is now in Werk 1, too. 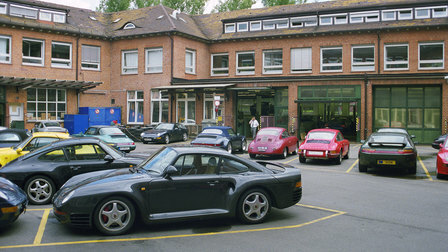 The Porsche accessories shop is also located in the same building. 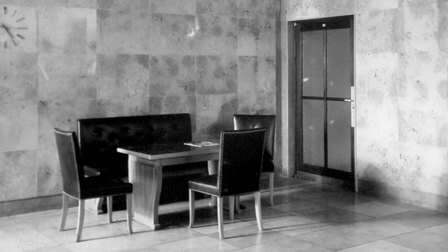 Allow yourself to be inspired, or shop to your heart’s content for exclusive clothing and premium accessories. 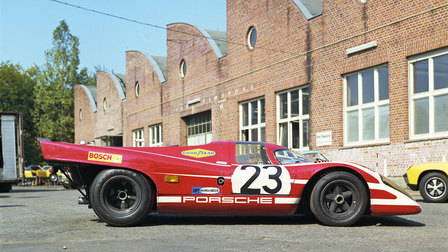 Visit us in Werk 1 and let the exceptional architecture take you on a thrilling journey through Porsche history. 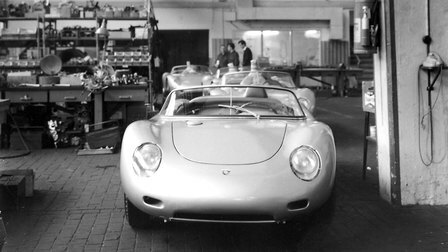 Fascination Porsche. First-hand. 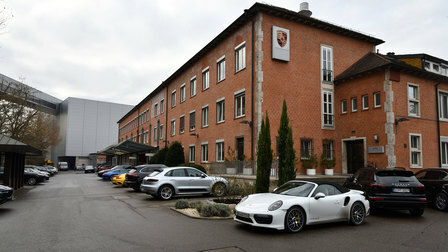 From the very first day you spend with your new Porsche – the day of your factory delivery. 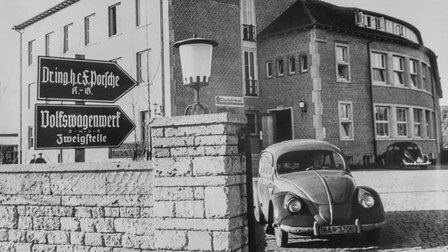 Whether your Porsche is delivered in Zuffenhausen or in Leipzig: you have the opportunity to learn about the history of the Porsche brand at both locations. 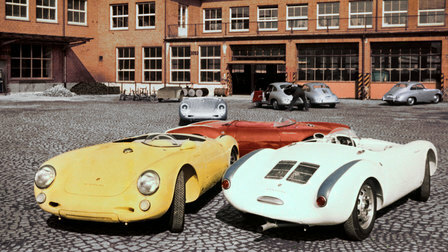 A highlight in Zuffenhausen is the Porsche Museum. One of the main features in Leipzig: the Porsche race track with the new dynamic section with its special handling stretches. Fashion, accessories, vehicle accessories and more. 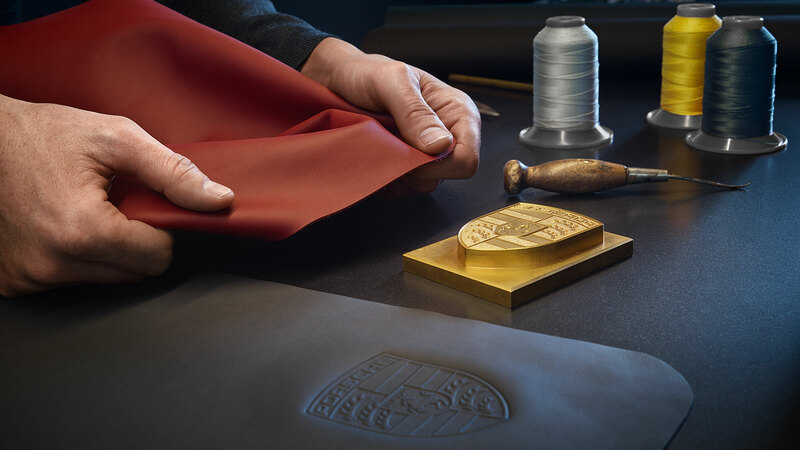 Sporty elegance in typical, minimalistic Porsche style – that’s what makes clothing and accessories from Porsche so special. 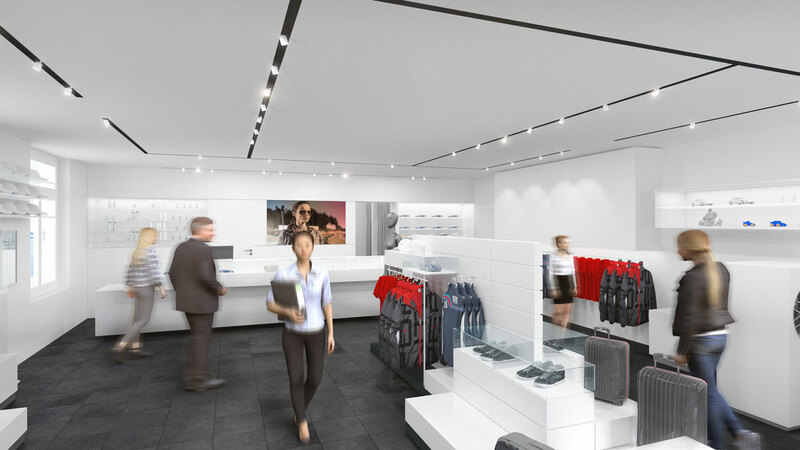 Visit the Porsche Accessories Shop. 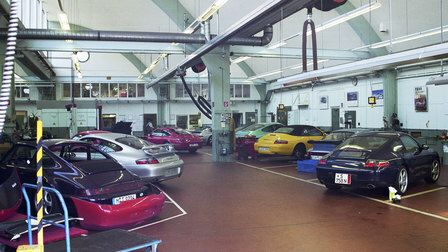 Monday–Friday: 8.30 a.m. to 4.30 p.m.
You can find information on our range at any time in our Porsche Online Shop. 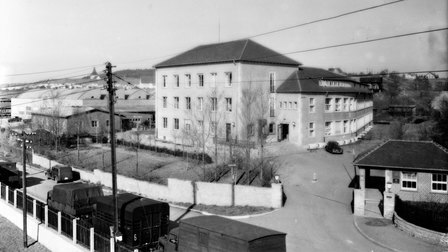 In 1938, the Porsche Design Office moved from Kronenstraße 24, in the centre of Stuttgart, to the newly constructed building in Zuffenhausen. Today, this is known as Werk 1. 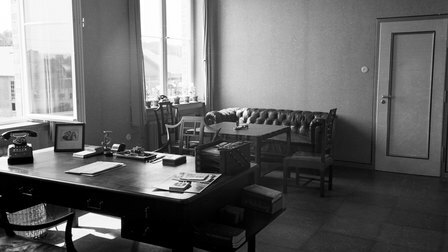 This is where automobile history was written. 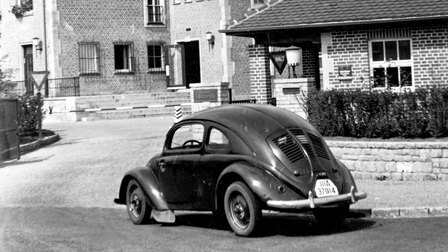 First with the pilot series of the future Volkswagen ‘Beetle’. 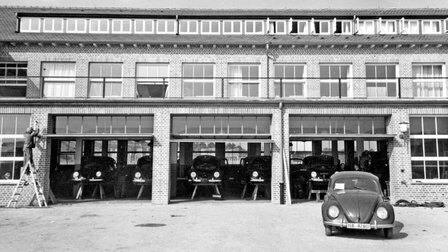 And in 1939 with the forefather of all Porsche sports cars: the Type 64. 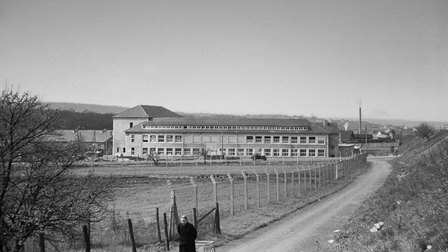 Back to Zuffenhausen. 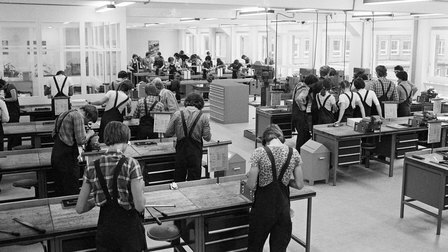 The preparations for production get underway. 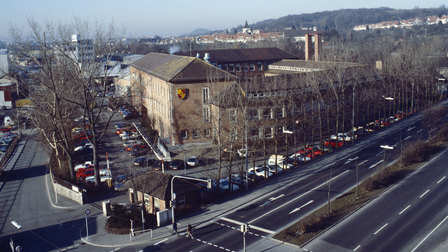 As an American truck maintenance unit was housed in Werk 1, a hall was rented at neighbouring Stuttgart car body works Karosseriewerk Reutter & Co. GmbH, where the initial preparations for production got underway. 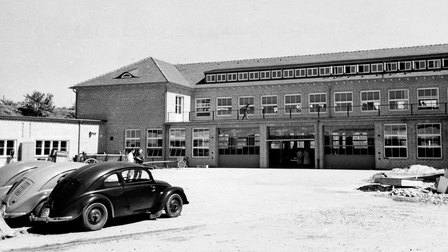 On 6 April 1950, the first Type 356 car was completed in Zuffenhausen. The first Type 369 was completed in this year. 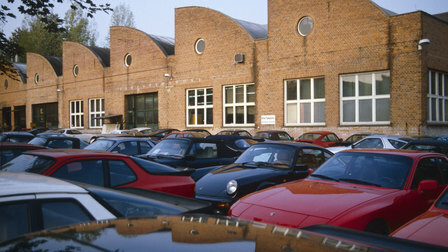 The expansion of the Zuffenhausen production sites also progressed rapidly: In 1952, the Porsche Werk 2 building complex, designed by renowned architect Rolf Gutbrod, was constructed. 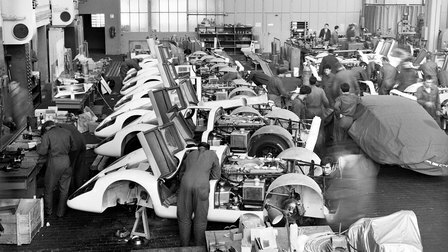 And so in 1956, the ten-thousandth Porsche 356 left production halls that were being continuously expanded and extended. 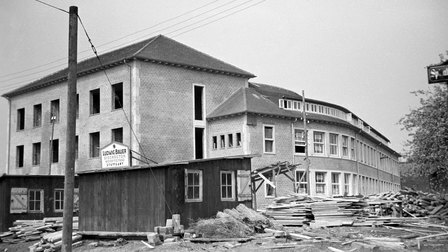 In 1956, we were able to move back into Werk 1. 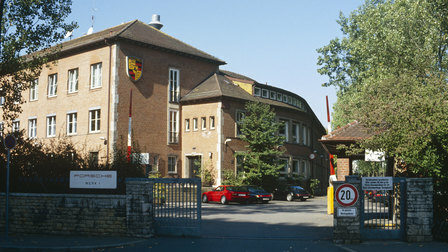 The Racing Department and Development Centre were located here until 1971 (when the Development Centre in Weissach was opened). 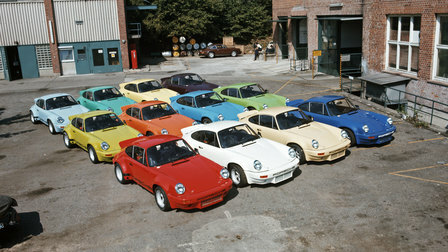 In addition to this – alongside many other improvements – the sports car icon, the 911, was developed in Werk 1, superseding the 356 in 1964. 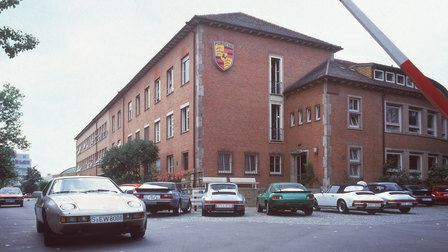 The conversion of Werk 1 in 2017 created a place that reflects the values for which Porsche typically stands: endurance, a sense of tradition and the spirit of innovation. 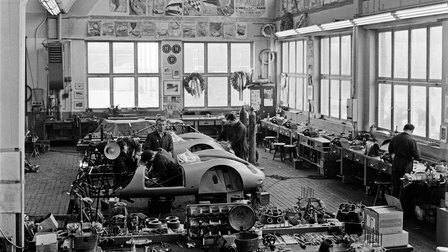 Its exceptional architecture leads you on a thrilling journey through Porsche history. And the current expansion of the factory will allow you to experience a glimpse into the future of automobile construction.